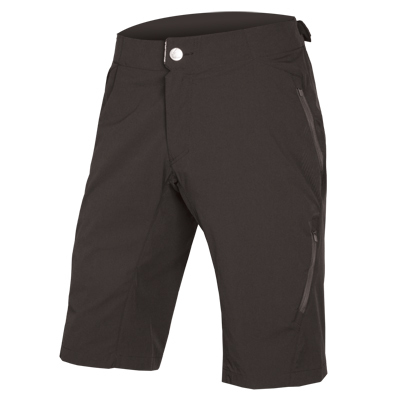 Lightweight and breathable trail short in a super-comfortable full 4-way stretch fabric. 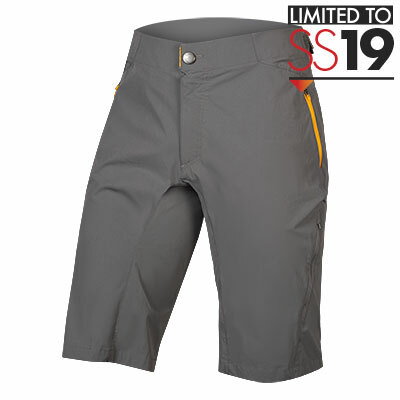 A great accommodating option for warmer climates without compromising durability. 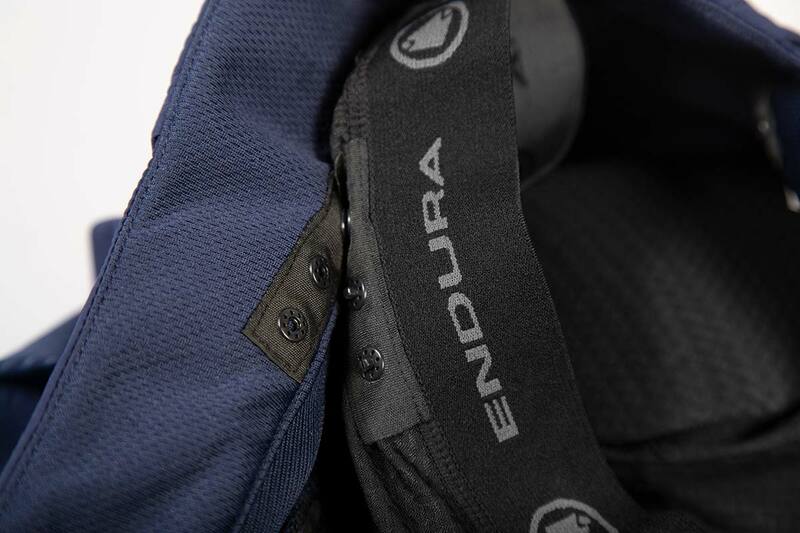 We heard you. 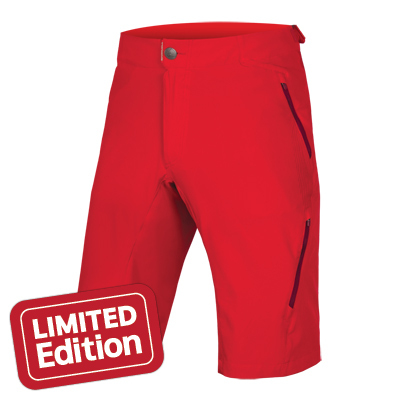 When the SingleTrack collection was launched we were asked by our friends in warmer climates for an option designed just for them. 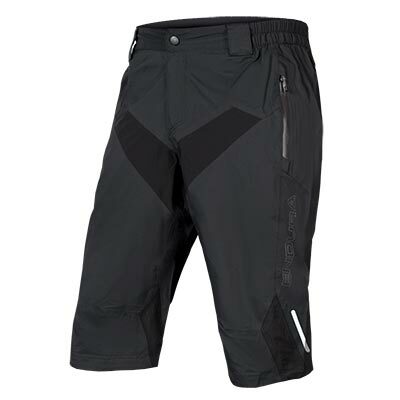 SingleTrack Lite Baggy Short is a fully featured cycling short for all kinds of trails but fabricated in a durable and yet light weight material with stretch in all directions. 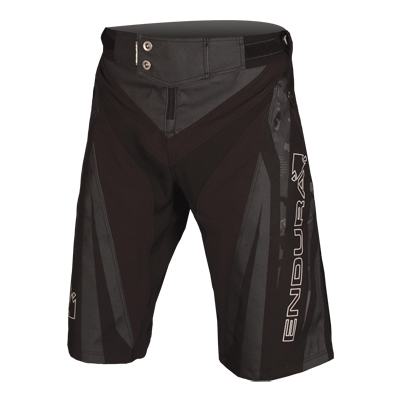 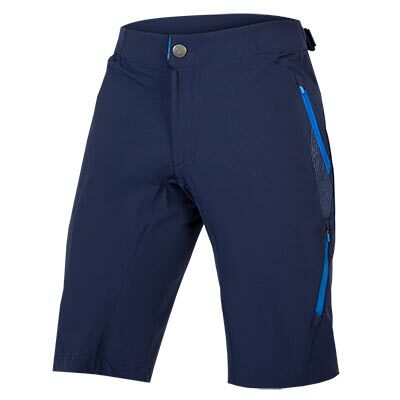 Probably the most comfortable short you’ve ever ridden and perfect for nailing technical climbs or hammering descents. 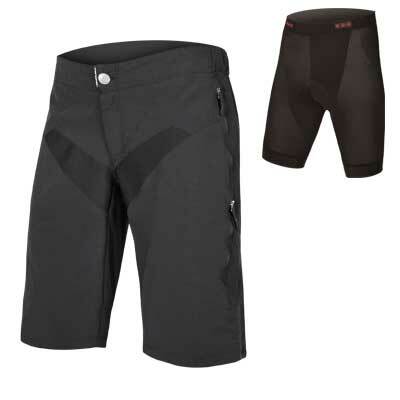 This light weight bike short made in a full 4-way stretch fabric with a DWR finish to shed water droplets. 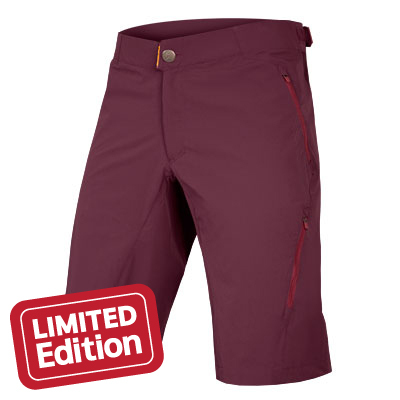 The full stretch provides the ultimate accommodation and comfort. 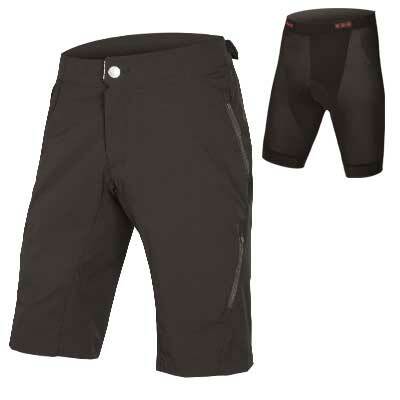 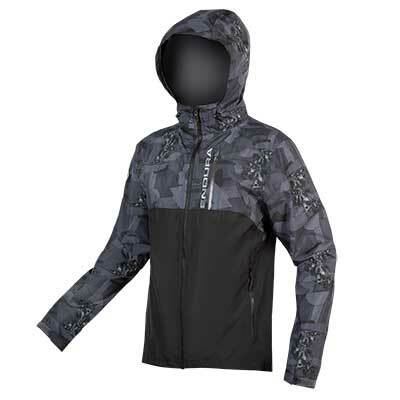 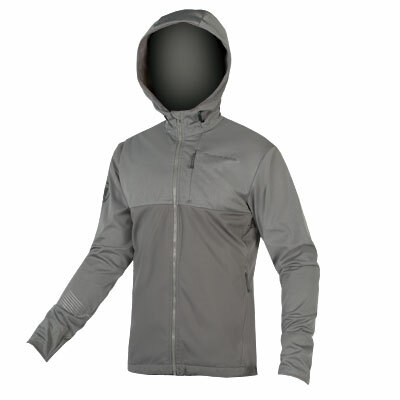 The garment boasts front zipped hand pockets as well as zipped thigh vents with mesh inserts for temperature regulation. 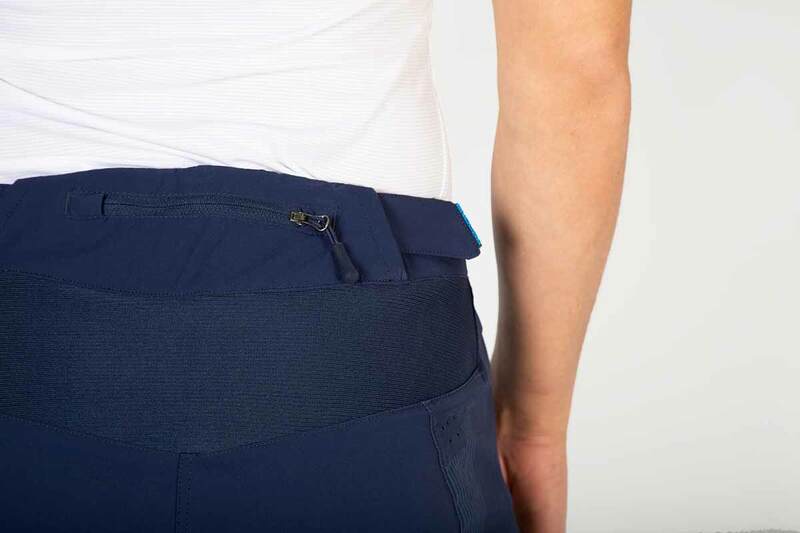 The waistband is in a wicking fabric with Velcro® adjusters for perfecting your comfort. 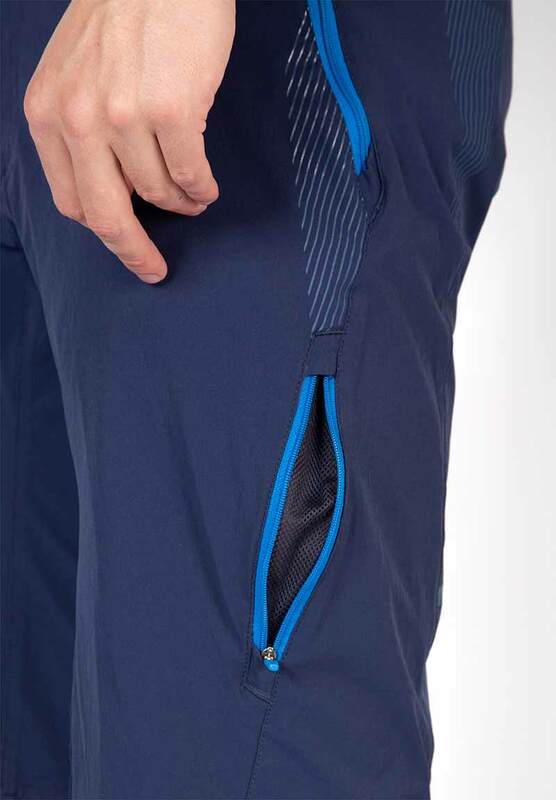 There is also an additional zipped security pocket on the rear waist. 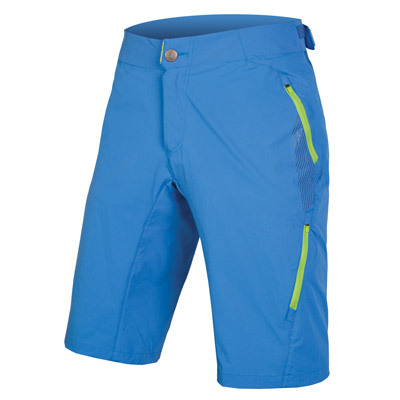 This bike short comes with dockers buttons meaning itcan be integrated with our range of padded liner shorts. 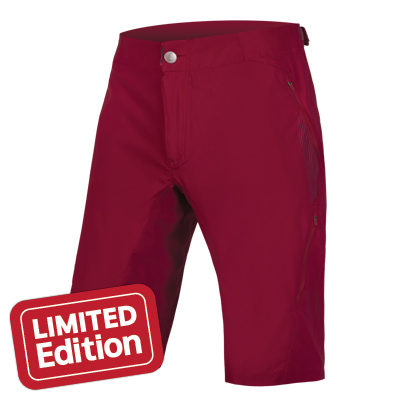 "Die Singletrack Short ist wie Haggis: ein absoluter Schotten-Klassiker. 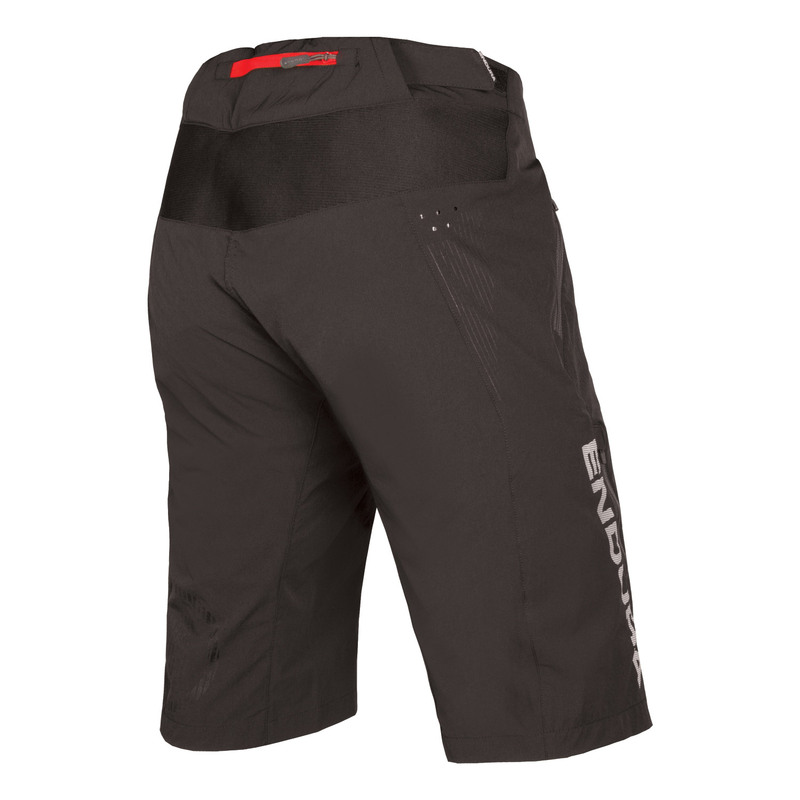 Sie glänzt mit perfekter Passform und angenehmer Länge..."